PARIS -- Renault executives said the Russian market's unexpected strength will help the company’s AvtoVAZ unit, which builds cars under the Lada brand, to reach its 2018 target for profitability. 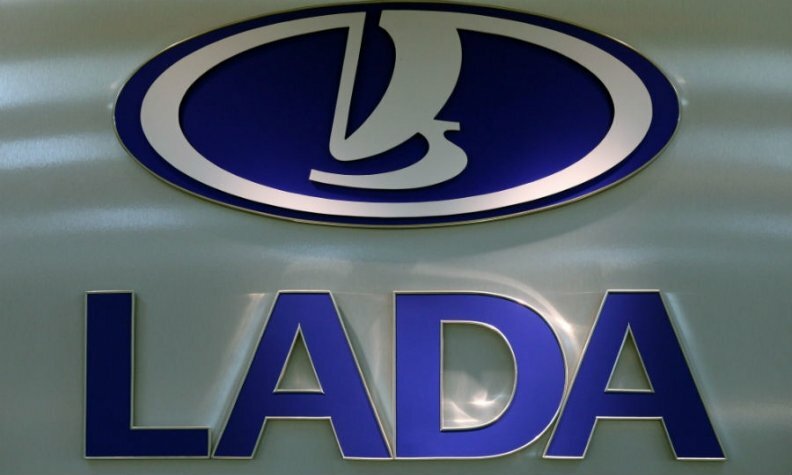 Lada sold 61,447 vehicles in the first quarter, an increase of 8 percent year over year. Its Russian market share, including light commercial vehicles, rose 1.3 points to 19.1 percent. The Russian market overall rose 1 percent after years of steep declines linked to economic uncertainty. "We are confident that AvtoVAZ will continue to reduce their losses in 2017, and it puts it on very good footing to reach positive operating margin in 2018,” Renault Chief Finance Officer Clotilde Delbos said Thursday in announcing Renault’s first-quarter revenues. She tempered expectations that AvtoVAZ could be breaking even by the end of this year, noting that Renault foresaw risks from raw materials pricing, market uncertainties and pending changes to government subsidies. “It’s too early to call it a recovery, but there are encouraging signs,” she said. AvtoVAZ said this week that first quarter revenue rose 20 percent to 46 billion rubles (741 million euros). Operating loss improved 84 percent to 1 billion rubles (161 million euros). However, Delbos noted that some of that improvement was due to one-time charges last year. “But that doesn’t take away from the fact that results are closer to breakeven,” she said. Renault invested in AvtoVAZ in 2008, acquiring a 25 percent share. The French company took a majority stake last fall after helping with a recapitalization and announcing a midterm recovery plan that included a modernized vehicle lineup and manufacturing efficiencies, especially at the huge Togliatti plant. Last year AvtoVAZ incurred a net loss of 44.8 billion rubles ($761.75 million), including restructuring and related costs of 25 billion rubles. That compares with a record loss of 73.9 billion rubles in the previous year. Russia was once a healthy profit center for Renault, but the market has fallen by more than half since 2012 to about 1.4 million units last year. Carlos Ghosn, CEO of Renault Group, said this year that he does not expect sales to reach 2 million units before 2020. The Renault-Nissan alliance is heavily invested in Russia, and its brands have about one-third of the market. The fundamentals are so encouraging that Renault has revised its forecast to 5 percent growth this year, from an initial target of “stable," said Thierry Koskas, Renault’s head of sales and marketing. Koskas said the new target was based on several factors, including a stronger ruble, declining interest and inflation rates, and continued government support of the market through incentives. Describing AvtoVAZ’s performance in the first quarter as surprising, Koskas pointed to increased sales of two recently introduced Lada models, the X-Ray small crossover and the Vesta compact sedan, the third-best-selling vehicle in Russia. A crossover version of the Vesta will be introduced in the second half of this year.